Increasing usage of Smart phones is a fact that cannot be denied. Along with the fact, underneath lies an opportunity for businesses to expand their reach to consumers leveraging new arena of media with mobile applications; which indeed is explored by many business giants with Native applications for separate mobile platforms like iOS, Android, Windows and Blackberry. Here, a problem arises with mid-sized businesses to develop applications for marketing their unique service offerings and concepts to the world as the cost and time for developing native applications for different platforms is way too high. PhoneGap (also known as Apache Cordova) is one of the optimal solutions to your needs. It helps to reduce cost and development time, for a quick launch of applications for some timely events or even to attain the goal of reaching every individual. It acts as a pillar to a model of plug-in architecture, which means that developers can extend the functionality of the app in a modular way. PhoneGap proposes a greatly robust backend system that aides in faster development, which obviously takes off much of the development efforts. 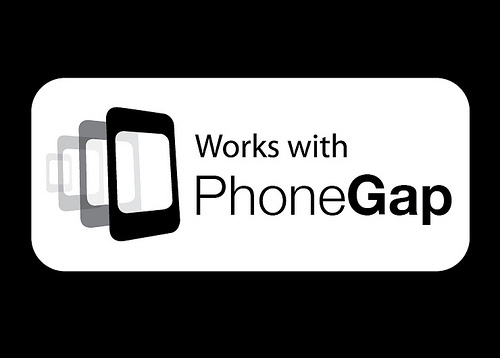 Furthermore, PhoneGap also has a beginners guide for amateur developers which speeds up the process further. It is a free software having an open source license. This also means that PhoneGap community continuously composes new code and modules that can be picked up free of charge, in turn helping developers more. Also, because the front end of the application is created with the help of web technologies, a PhoneGap application with the precise same source code can be distributed across various platforms. Therefore, it is being anticipated that PhoneGap will tremendously improve the cross platform mobile applications development without causing much hassle to the developers.